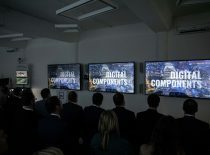 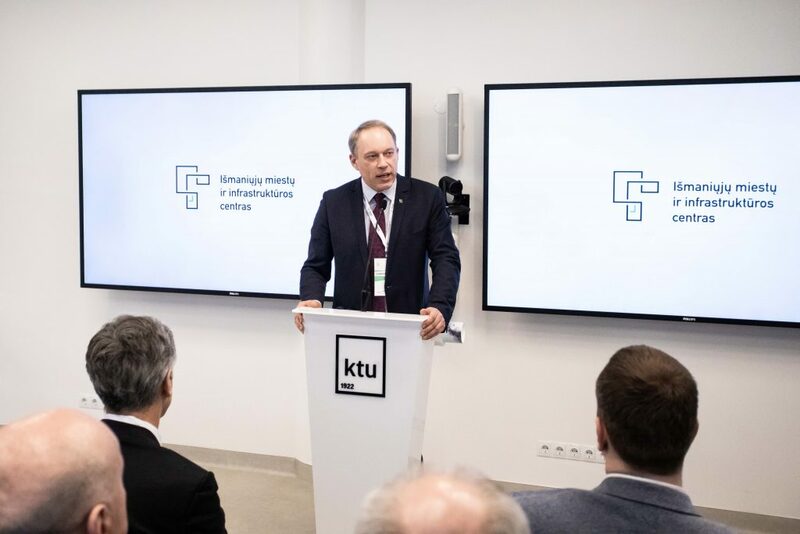 The Centre of Smart Cities and Infrastructure, which Kaunas University of Technology (KTU) established together with business partners, was opened in KTU Faculty of Civil Engineering and Architecture earlier this week. 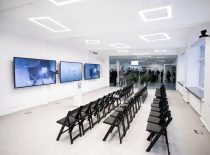 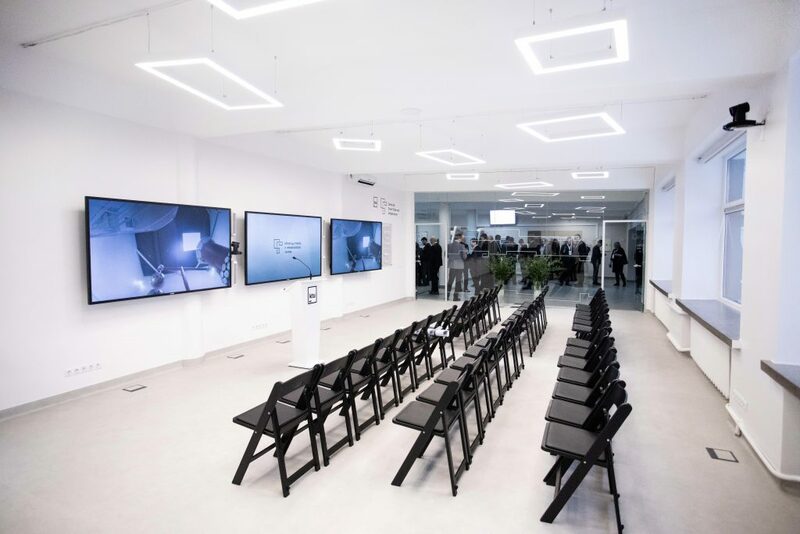 KTU’s strategic partners – companies YIT Lietuva, INHUS Group, Staticus, Kauno tiltai, Bentley Systems and public institution Skaitmeninė statyba – invested around 150 thousand euros into the founding of the Centre. 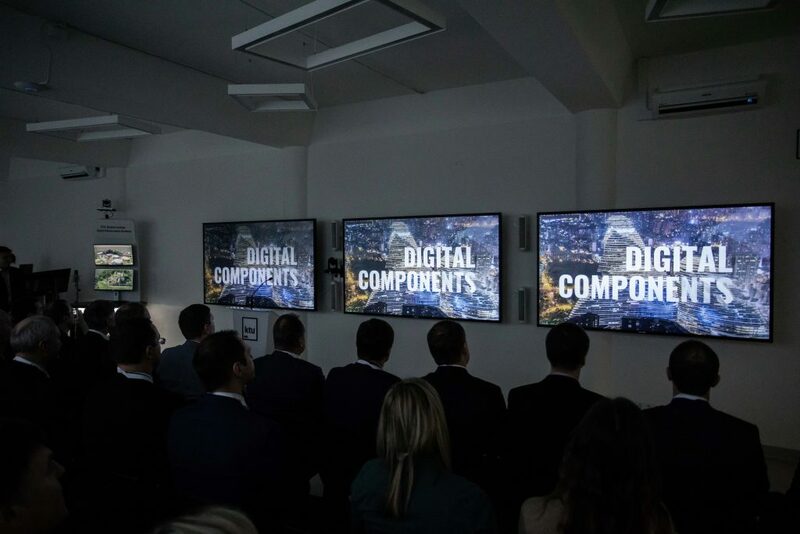 The aim of the new Centre is to develop community, which is open to innovation in the fields of digital construction, smart cities and infrastructure. 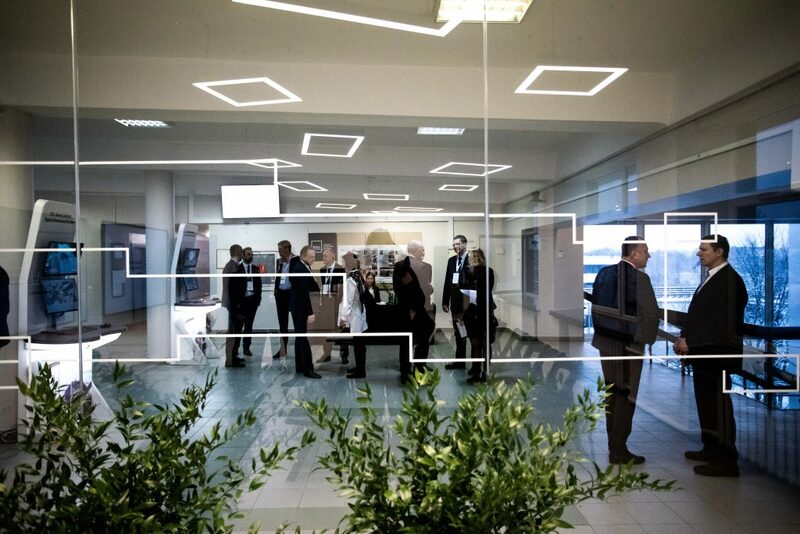 The Centre unites research, technologies and life-long learning initiatives. 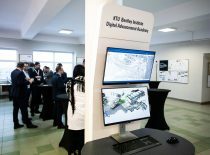 “As the sector of construction is becoming more and more digitalized, the need for engineers familiar with building information modelling (BIM) methodology is rapidly growing. 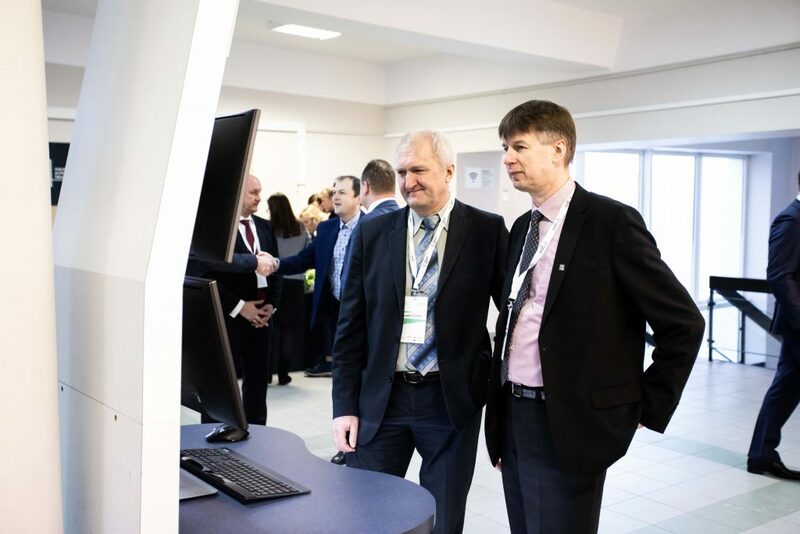 The Centre of Smart Cities and Infrastructure will assist in implementing smart technologies in buildings and engineering constructions, will contribute to creating Lithuanian digitalisation policy and to development of highly qualified engineers and architects. Research for improvement of construction and supervision of buildings’ efficiency will be carried out in the Centre”, says Darius Pupeikis, Head of the Centre. 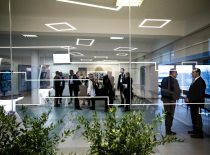 According to the Dean of the Faculty of Civil Engineering and Architecture, research shows that by increasing the efficiency of the construction industry, approximately 100 million euros would be saved globally. 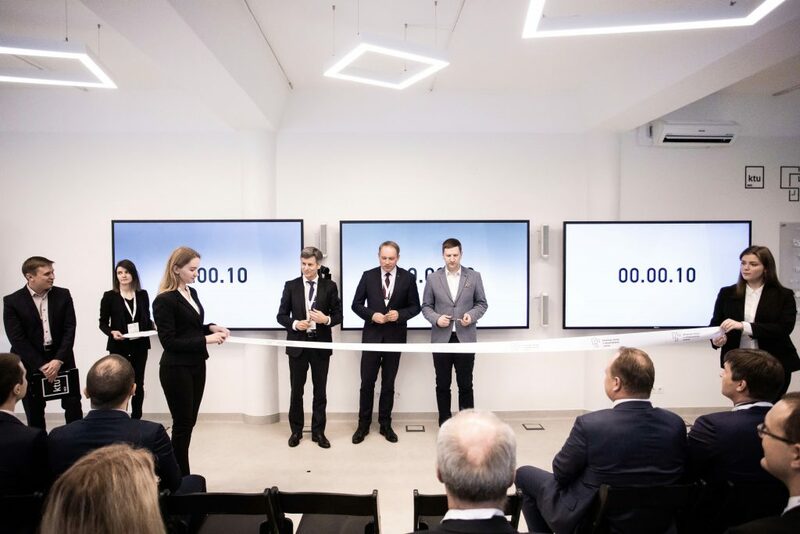 Representatives of business and the City were participating in the opening of the Centre. 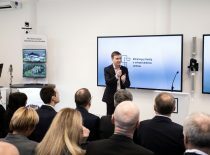 David G. Robertson, Bentley Institute’s Talent Systems Administrator who flew to the Opening from the United Kingdom, in his speech emphasised cooperation between businesses and universities. 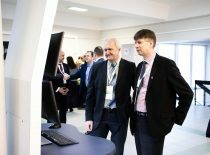 He believes that a very important role in big infrastructure projects is played by international academic networks. 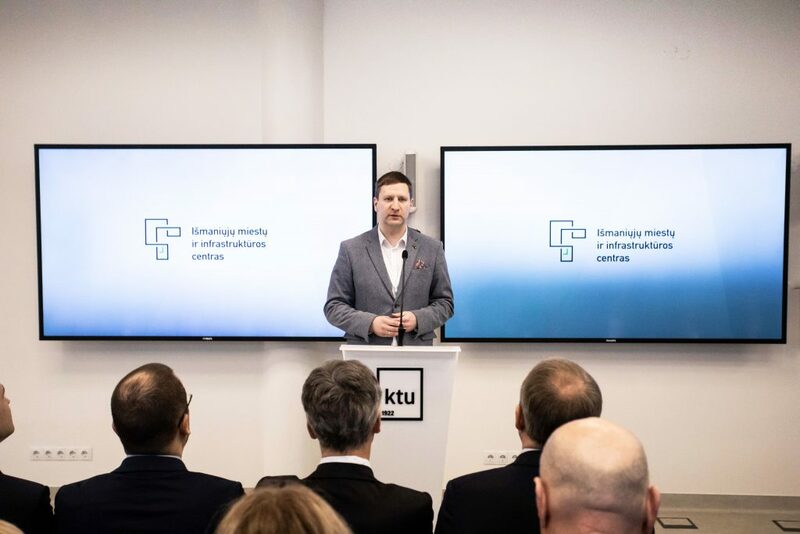 According to Simonas Kairys, the Vice-Mayor of Kaunas, while talking about smart solutions we should keep in mind that this is happening today, not in the distant future. 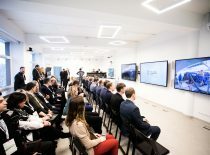 “Smart city is the city, which can change itself while focusing on people. 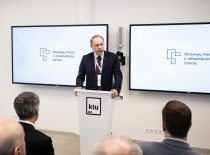 I am very happy to see that KTU attracted new strong partners to this project, and am looking forward to the future we will create together”, said Kairys. 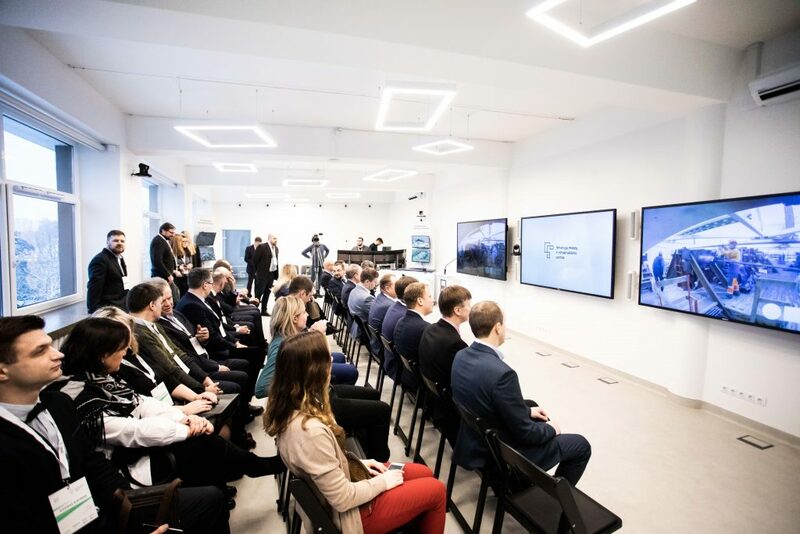 The main activities of the Centre will focus on digitalisation of buildings and their assets, on research aiming to automatise processes, apply AI and maximise efficiency in the construction industry. 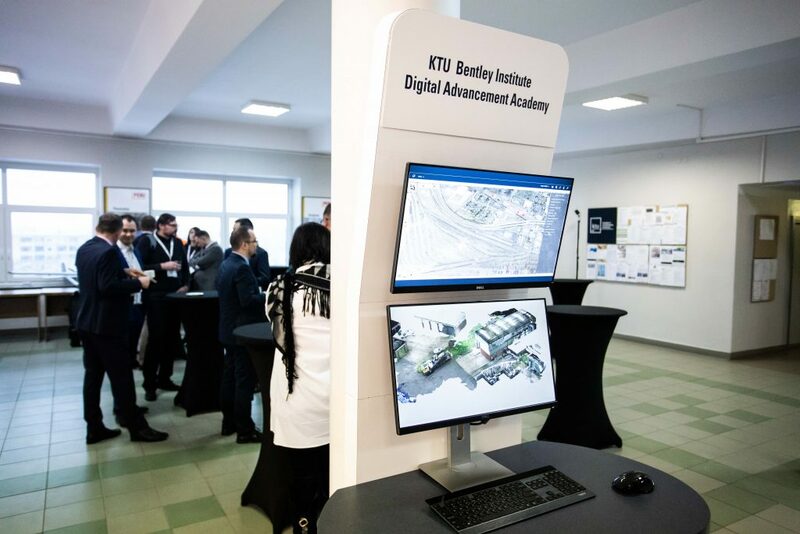 With the support of the Centre, BIM methodology will be integrated into study programmes, and its benefits will be shared with society and businesses.